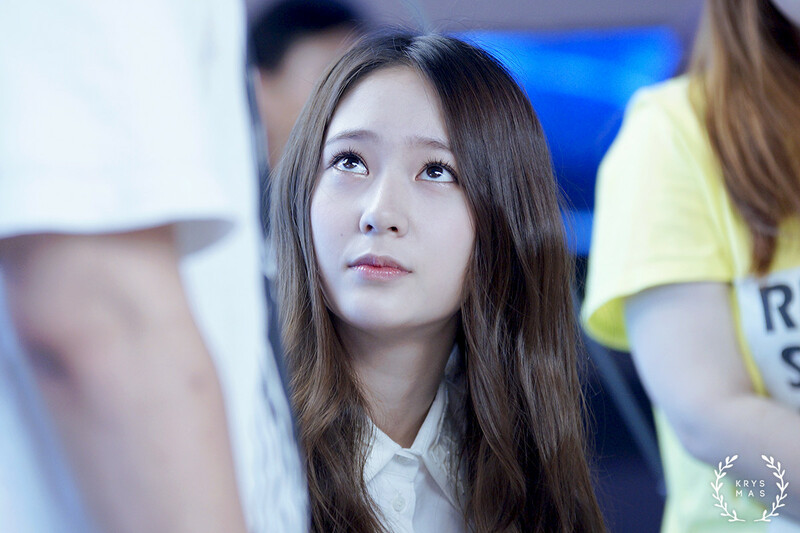 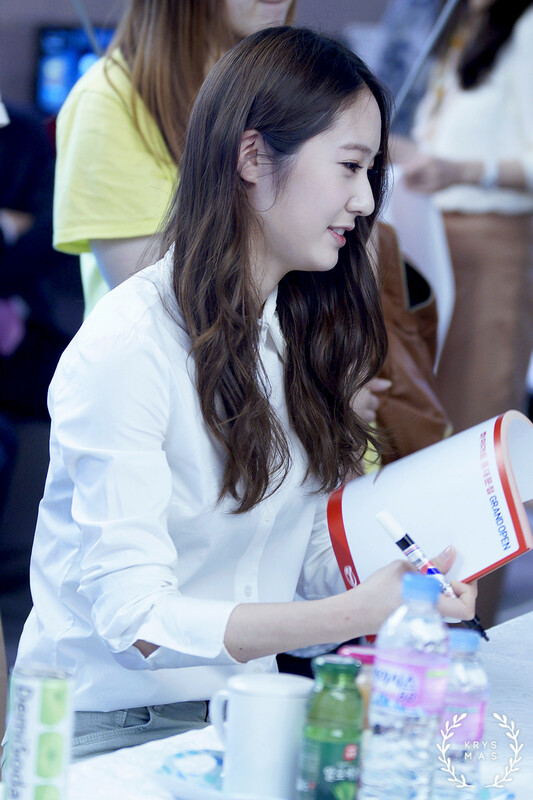 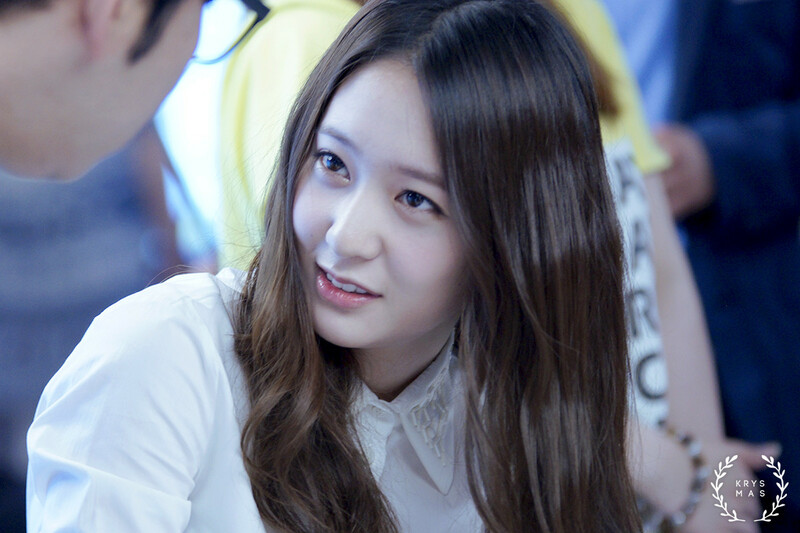 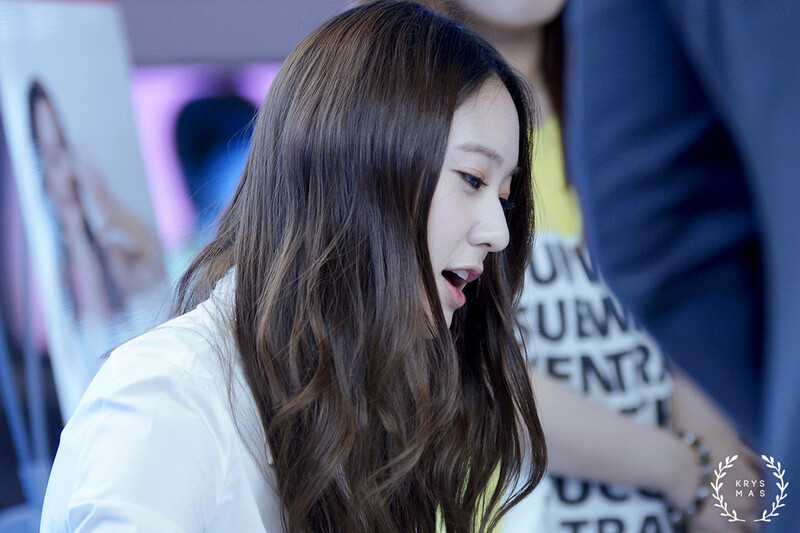 [PICS] 130531 Hi-Mart Fansign Event (KRYSMAS, MIDAS) - Krystal | DearKrystal.net - f(x) Krystal International Fansite "Shine Bright Like A Krystal"
There has been many beautiful girls in the world. 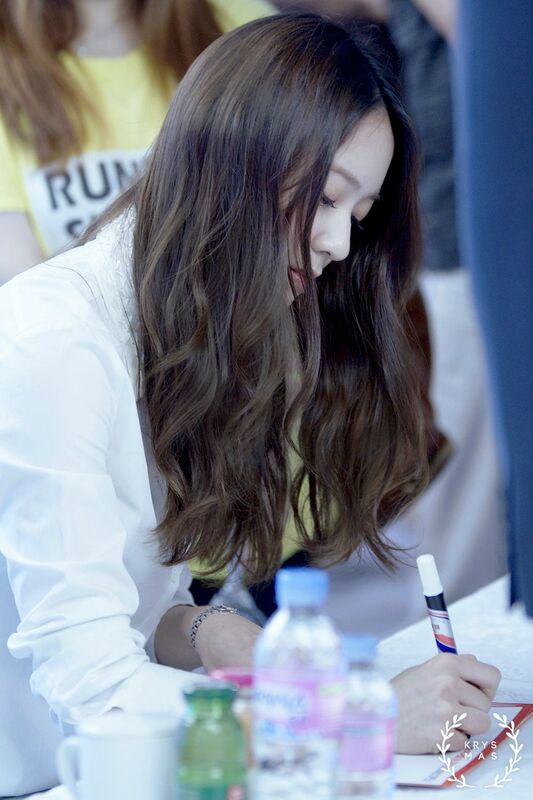 There has been some beautiful and talented girls in the world. 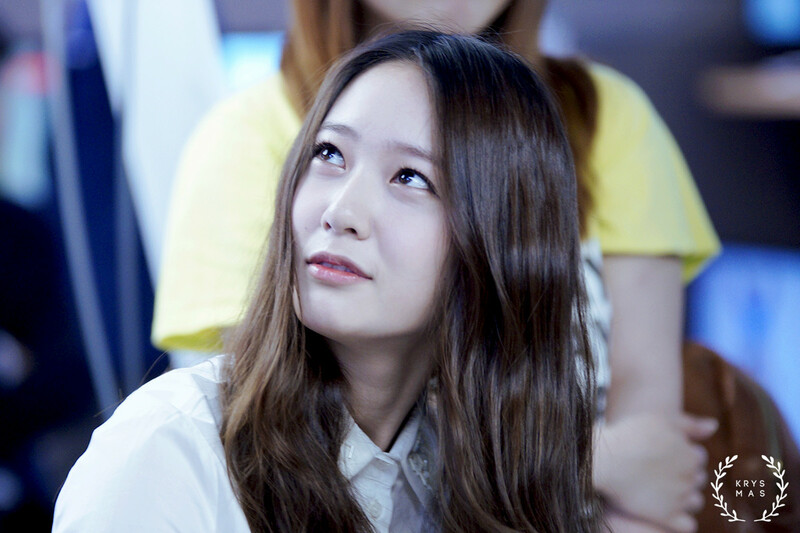 But there has only been one beautiful, talented and perfect girl in this world. 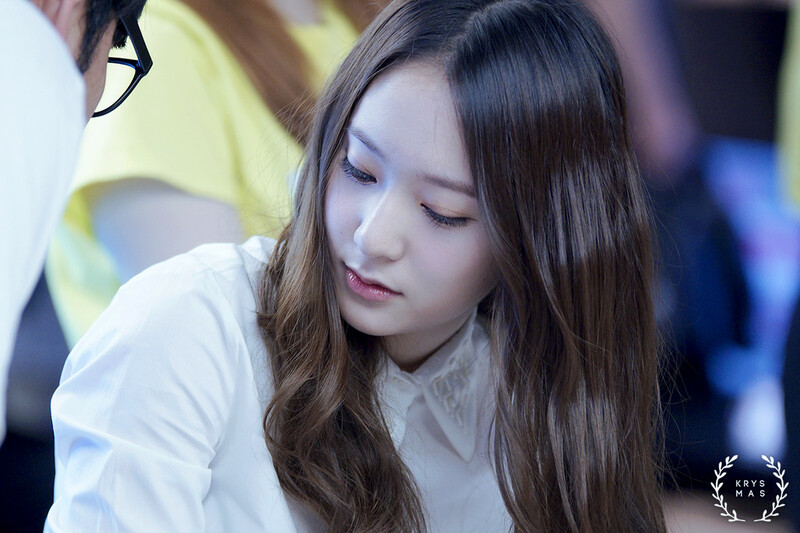 Her name is Jung Soo Jung or known worldwide as Krystal.